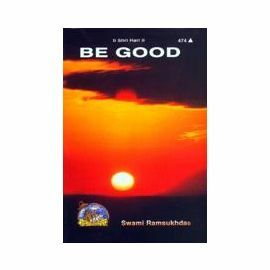 This is an excellent commentary on Gita by Swami Ramsukhdas. 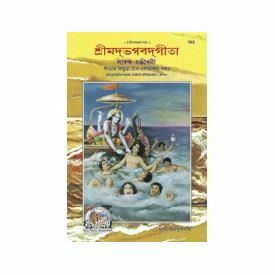 Swami Ramsukhdas ji has searched out many secrets and valuable jewels of spiritual ideas from the unfathomable sea of Shrimadbhagvadgita for the welfare of public at large, studying which they may easily attain highest bliss. 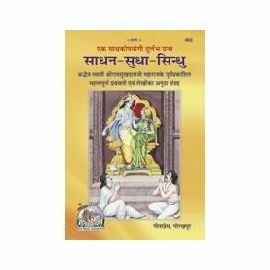 Swami ji has written this commentary not to propound any philosophical view-point or to show-off his erudition but he has made this fine endeavour for the spiritual benefit of the practising strivers. 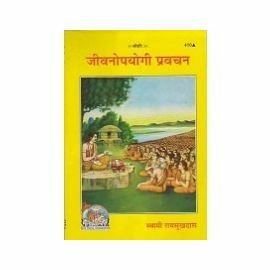 This commentary, available in different sizes, languages and attractive forms, has proved itself as a Guru just like a true guide.